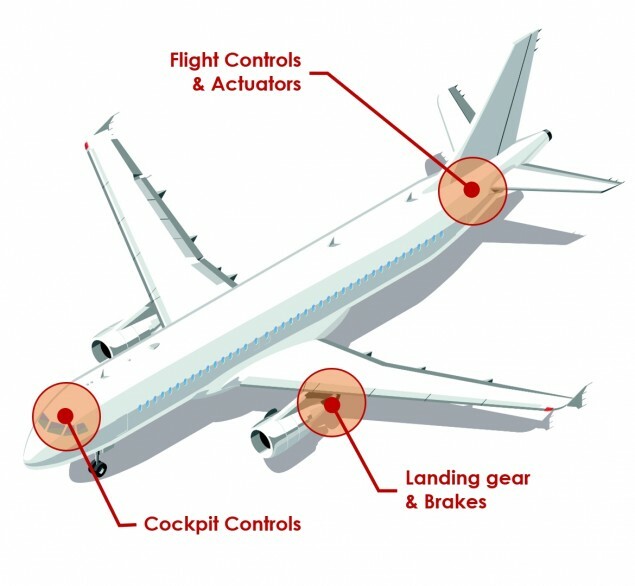 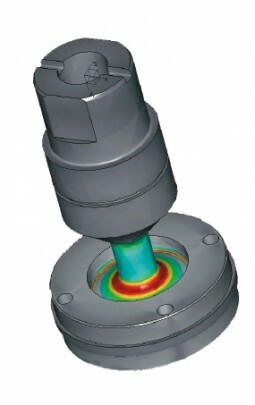 For over 30 years, SCAIME has been designing solutions for measuring force, torque and strain, intended for onboard aerospace applications. 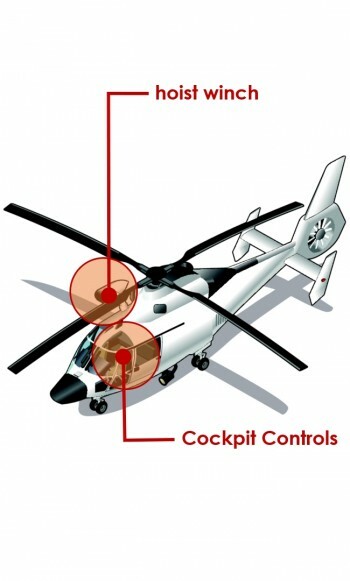 As experts in force measurement for onboard applications, our sensors are designed and manufactured in France and are currently used in many major aeronautical programmes. 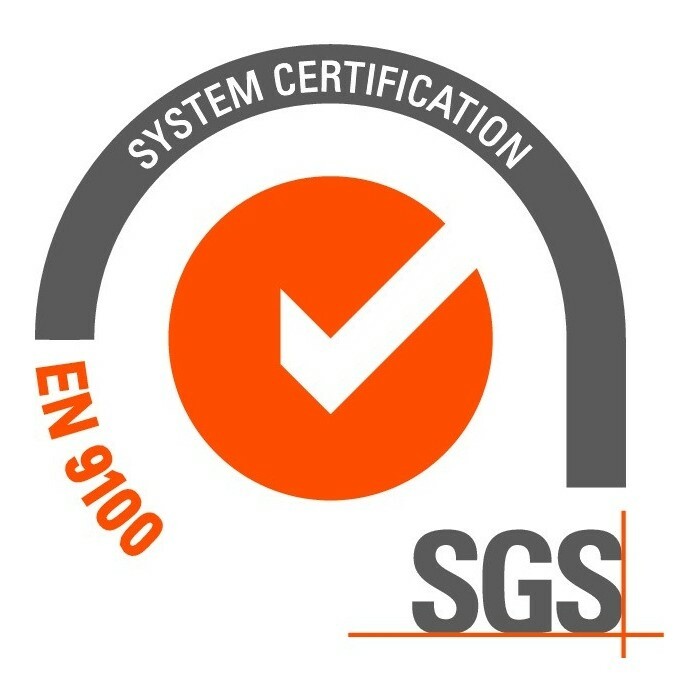 These certifications confirm our application of the highest quality standards in the aerospace sector, particularly in relation to first article inspection, configuration management and product traceability. 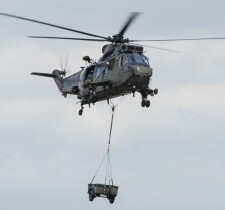 This commitment enables us to supply many aircraft manufacturers and component makers: EADS, Airbus Helicopters, LORD FLY-BY-WIRE, LISI Aerospace, Ratier Figeac, etc.